Coronado Real Estate is my passion. I’ve been practicing Real Estate in Coronado, California for the past 35 years. I’m a longtime resident of Coronado and the Coronado cays for the past 40 years. Like you, I know real estate is the best investment. I am knowledgeable in all areas of Coronado such as the Coronado Village, Coronado Cays, Coronado Shores, The Landing, and Coronado Point. Working with my team, I’ll find you the home you want. Coronado Real Estate Agent, Kathy Koop is a legend in Coronado real estate circles. 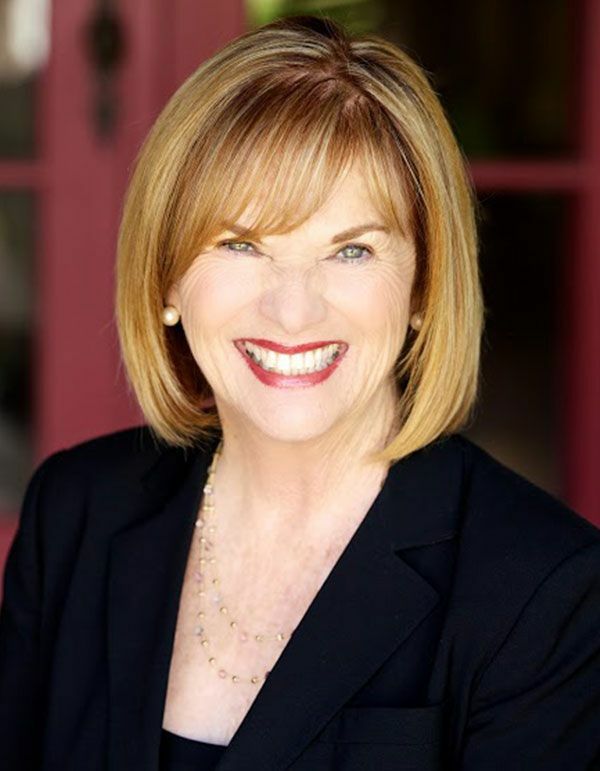 With almost four decades of experience on Coronado Island and with a dynamite team, Kathy Koop offers hard and effective work, accessibility, and dedication as she works with you to fulfill your real estate needs and goals. This dynamic combination means finding your home or other real estate investment in Coronado, or selling real estate you already own will be a truly satisfying experience. Her list of awards, all won while selling real estate in Coronado, is impressive, and reflects her talent and commitment to you, her client. is consistently in the top 1% in the nation among all Berkshire Hathaway agents. has been a Legend Award winner and a Chairman’s Circle member for 20 years. Is ranked in the top 20 in San Diego Real Estate Agents. outperforms other top producers in the total value of real estate sold and a number of days from listing to sale on Coronado Island. She is a member of NAR® (National Association of Realtors), CAR® (California Association of Realtors), and SANDICOR® (the San Diego County Organization of Realtors). She’s earned these professional designations and each one enhances her ability to help you achieve your dreams with real estate in Coronado. Kathy’s long-term residence in Coronado gives her a large sphere of influence when it comes to real estate on the island and in San Diego as well. This works in your favor because she not only knows what’s going on, she’s part of it.Making Kathy Koop and her team your real estate connection on Coronado Island means you can relax, knowing any purchase or sale you make will be handled with ease and elegance. Realtor at Berkshire Hathaway since 2002 with The Koop Group. Resides in Coronado with her husband David Gilby and her 2 sons. A graduate of the University of Colorado, Boulder. BA in Journalism. Born and Raised on Coronado Island and Alumni of Coronado High School.